Back on the Market! Great TH, Brick Front, 3 BR+ Den, 2.5 BA, Lt-Filled Rear Bump-outs all 3 Lvls (Den/Sun/Siting Rms), Desirable Laurel Hill Neighborhood, Walk to Newer Fairfax Schools (ES/MS/HS). Huge Kit w/Breakfast Area, Formal Dining, Living, w/Fpl. 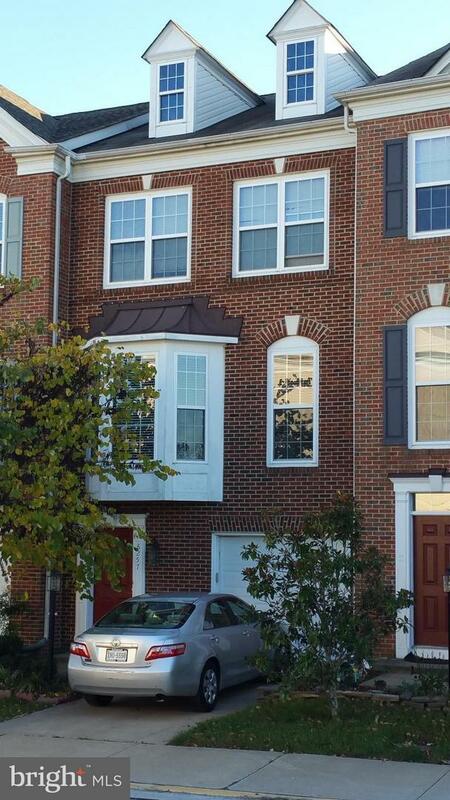 Master suite w/Siting Rm/Tray Ceilings & Full Bath, Walk-Out Basement w/Rec Rm/Den. Clubhouse/Pool+, Close to I-95, Ft Belvoir, VRE, Springfield Town Ctr. Must See!